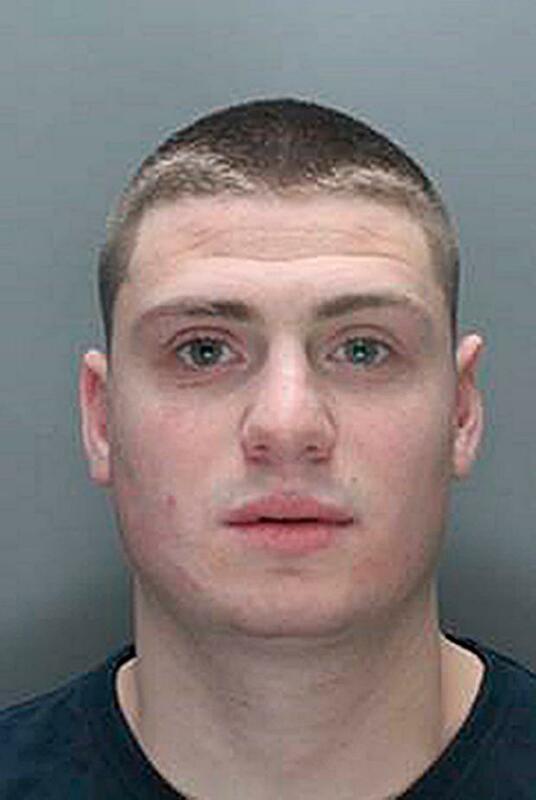 Shaun Walmsley (29) fled when two men armed with a knife and a gun confronted prison guards outside Aintree University Hospital during a visit from HMP Walton in Liverpool in February 2017. In a statement, Merseyside Police said: “Escaped prisoner Shaun Walmsley is back in custody following a proactive operation by officers from Merseyside Police and West Yorkshire Police earlier yesterday. Police had put up a reward of £20,000 (€22,250) of Walmsley’s own money for information leading to his capture. The money was seized following his arrest and conviction for the murder.